Your search for embrace mattress returned 225 results. 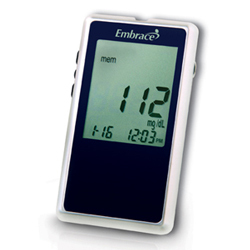 The Embrace Blood Glucose Meter was built with the end user in mind and maintains a high degree of accuracy while providing an overwhelming ease of use. This Software Cable is designed for use with the Embrace Blood Glucose Meter. 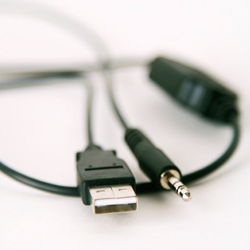 Plugging the Embrace Software Cable into the Embrace meter’s data port allows you to save test result data to your PC. 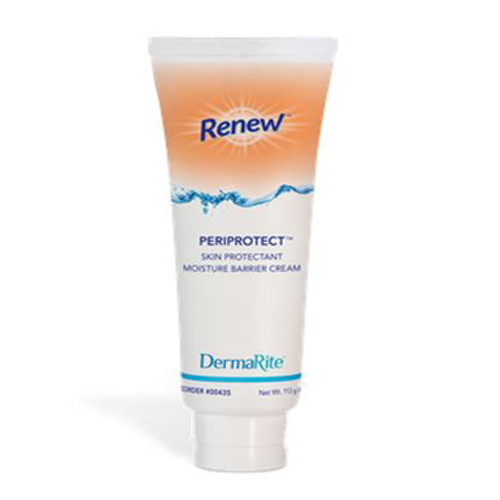 Embrace Anti-Itch Skin Protectant with Calamine and Menthol soothes skin and promotes healing. 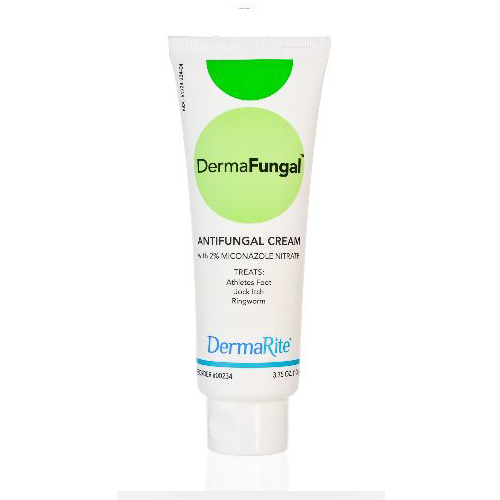 It forms a barrier that helps prevent and heal skin irritations related to urine, diarrhea, perspiration, drainage and leakage, minor burns and cuts and scrapes.